Play Flipkart Snakes & Ladders Big Shopping Days sale. Play Flipkart Snakes & Ladders : Do you know that a simple game of “Snakes and Ladders” can get you gift vouchers worth Rs. 1 crore? Don’t believe? Flipkart (Play Flipkart Snakes & Ladders ) gives this great chance of “Play and win” as a prologue to its Big Shopping Days sale. The sale starts on May 25 and ends on May 27 and offers great discounts on all types of products. 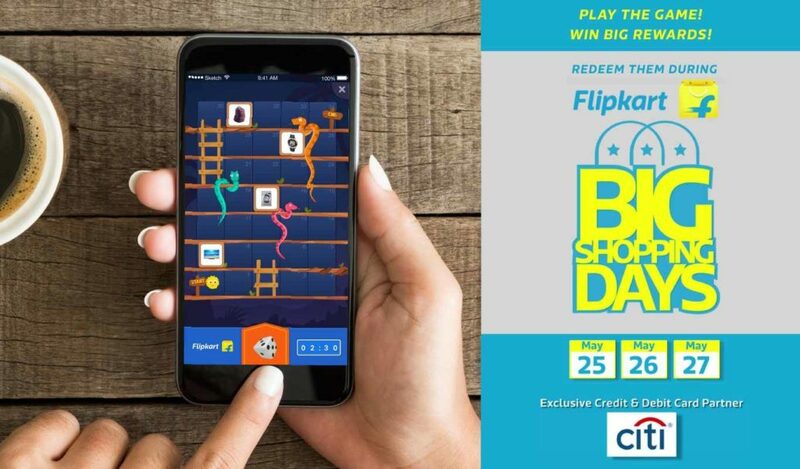 The ‘Snakes and ladders’ game can be played only on the latest version of Flipkart app from May 20 till the sale gets over on May 27. You get gift coupons, makeup combos, gold coins and a lot more than you think. So what are you waiting for? Roll the dice, make a move and grab a gift. Here is what you get if you win the ‘Snake and ladders’ game. To Play Flipkart Snakes & Ladders game, you need to install Flipkart’s app from the Play store. If you already have the app installed, upgrade it to the latest version. The app is accessible for all Android, Windows and iOS users. 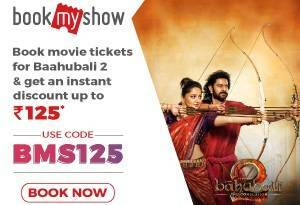 Open the app on 20th of May and enter your mobile number to start playing the game. To play one round of the game, each user needs a chance. Every play is timed and hence when the timer expires, the games ends automatically. The timer starts when the user clicks Play. The timer cannot be paused for any reason like a call, killing the app or connectivity issues. When the user taps the dice, it starts and rolling and the user moves over the tiles on the game board. When the user lands on a reward tile, it can be claimed. For every chance, the layout of the board changes. After doing any of the above, the game gets activated after 2-3 minutes. There are over hundreds of prized that you can win. 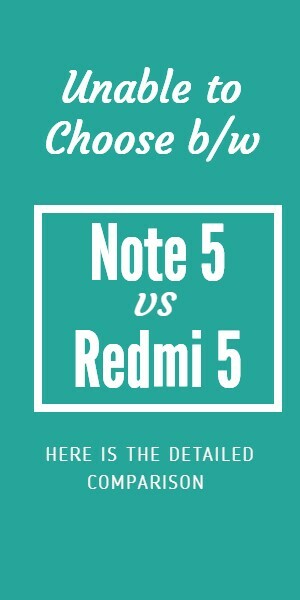 So act fast and download the Flipkart app to play and win.